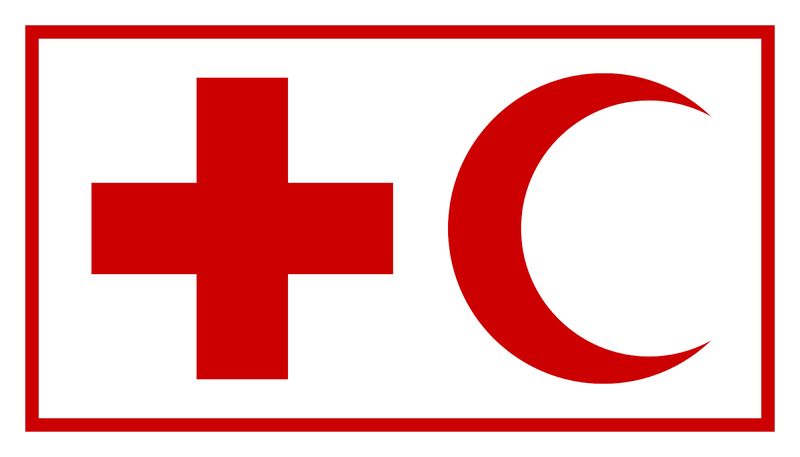 The Health Manager will provide technical support and oversight of the IFRC's programmatic vision for Community Pandemic Preparedness Programme (CP3) and its implementation; ensure close collaboration with Geneva and the Regional offices. The Health Manager will be based in Jakarta and work with the Indonesian Red Cross (PMI) and other stakeholders and partners to ensure quality programming with an emphasis on capacity building, creating networks and facilitating partnerships with the support of the Programme Support Officer. In addition to specific responsibility for CP3 programme, the Health Manager will have an overview of IFRC Health and WASH activities, in support of PMI. The Health Manager will be responsible for the CCST Jakarta Health Unit, for providing strategic direction and quality control on the ongoing WASH and Health programmes. The Senior Health Officer and the Senior WASH Officer will report directly to the Health Manager. Experience in preparedness and response to epidemics.